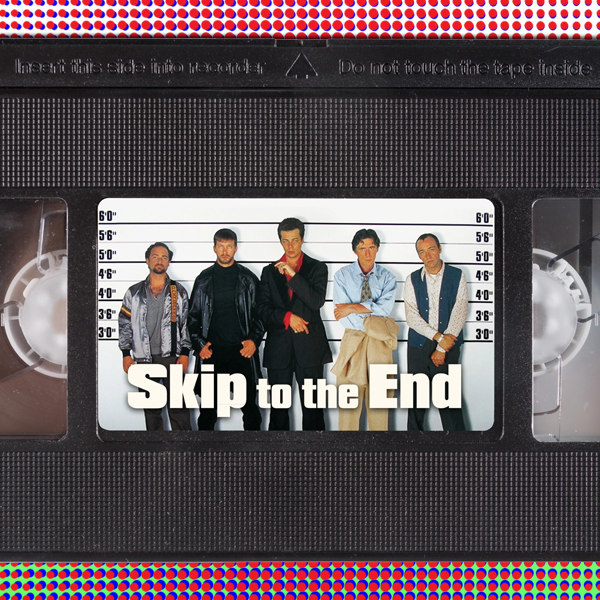 Episode 57 of the Skip To The End podcast is here! This time around we review Marvel's Doctor Strange and discuss the most overemployed people in film. We also rewatch neo-noir classic The Usual Suspects and debate Angelina Jolie's greatest performances. As ever we take listener questions, give away a bunch of great prizes, and debut our new game Top of the Props.